SciCLONE™ is the first separator to offer efficient hydrodynamic separation. 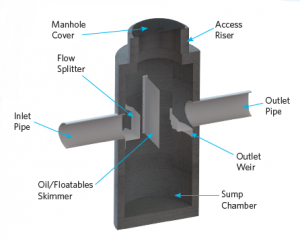 Its simple design allows for high TSS removal efficiencies, (80% for a particle size distribution typically found in stormwater runoff), internal bypass, and efficient capture/retention of free floating oils and trash. It is widely considered the easiest separator to maintain in the industry. Our local stormwater experts come to you! The SciCLONE™ is the first separator to offer efficient hydrodynamic separation. Its simple design allows for high TSS removal efficiencies, internal bypass, and efficient capture/retention of free floating oils and trash. 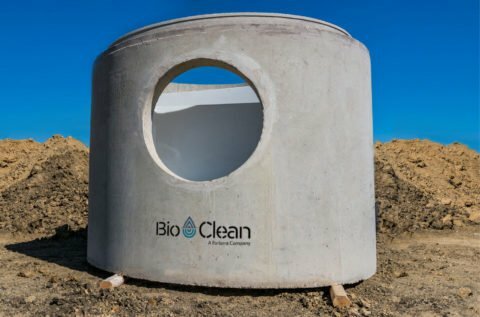 Request a Lunch & Learn today, and get regionally-focused insight and solutions from a local Bio Clean stormwater expert. SciCLONE™ is manufactured from high density polyethylene components which are non-corrosive and extremely durable.The flow splitter reduces inlet velocities and directs flow to the perimeter of the structure in two directions. As the flow reaches the oil skimmer, it’s directed to the center and then back toward the inlet to maximize flow path and settling of finer TSS. This also creates a calm area for the collection of floatables and hydrocarbons behind the oil/floatable weir. The outlet weir provides a long and even surface for flows to pass over. By distributing the flow out of the system evenly, exit velocities are also reduced which helps to maximize the available area within the system for hydrodynamic separation. 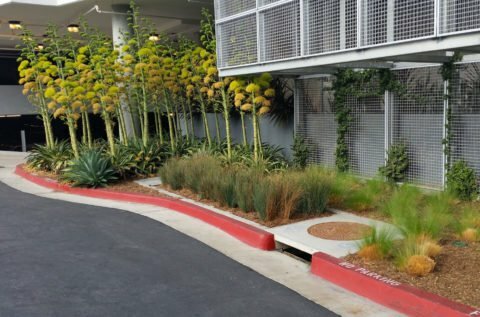 We have always taken pride in providing systems that are not only effective at treating stormwater but also incredibly easy to maintain. We believe that a stormwater BMP is only as good as its maintenance and therefore BMPs must be easy to clean for them to be effective. 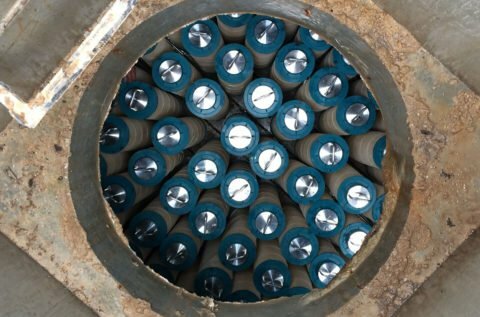 The SciCLONE™ provides better maintenance access than any other hydrodynamic separator on the market. The entire sump of the system is accessible and can be viewed from the finish surface. Unlike other systems that have only a small cleaning port, the SciCLONE™ is fully open from top to bottom. 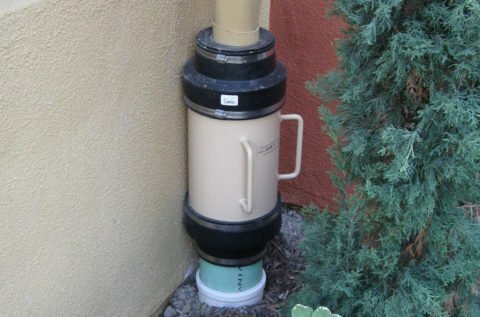 As shown below, the system can be accessed from both sides of the skimmer wall with an open area to opposites sides of the structure.